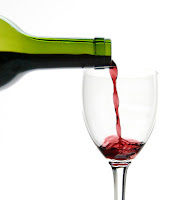 Last Thursday the CJEU decided that wine producers may not label or market their wine as 'easily digestible' even if that 'health claim' is correct. More justice (and money) for consumer protection? EU needs to better "monitor this new reality"